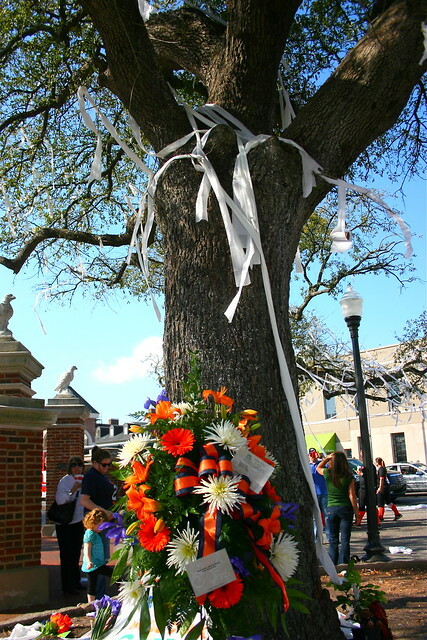 I’m not sure I can find the words to express the sadness that the Auburn Family are experiencing because of the impending death of the Toomer’s Oak Trees. For those of you who are unaware of what I’m speaking of I’ll try to put it in a nutshell for ya. 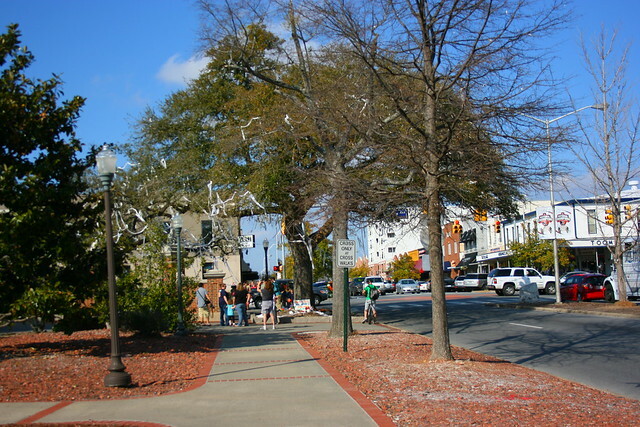 Toomer’s Corner is the center of town, right downtown and the corner of campus. 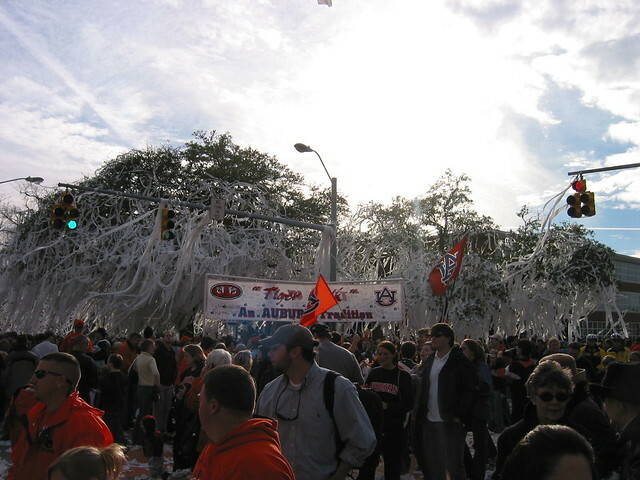 It’s where 1,000’s of students, alumni, and fans gather after every Auburn victory. 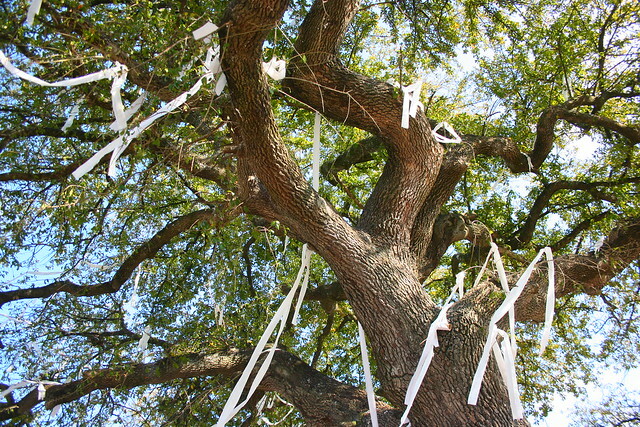 It’s a place where we celebrate by rolling the tree with toilet paper. This age-old tradition is one that is a favorite for many, including my entire family. 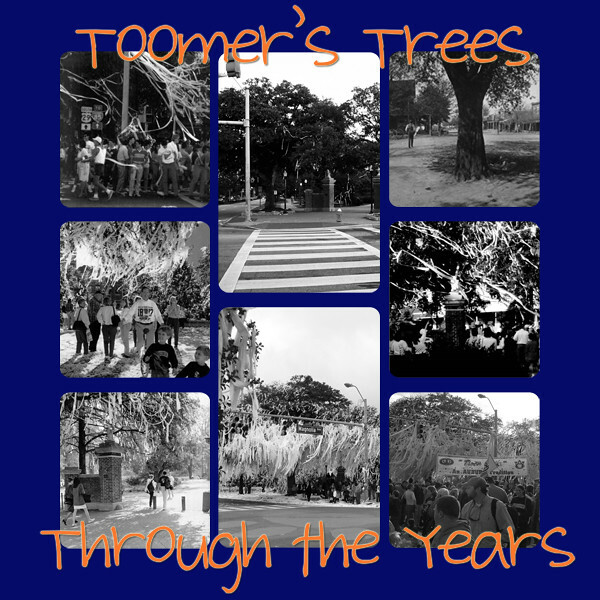 We only live a little over a mile from Toomer’s and after many a victory we race down to Toomer’s commence in the celebration. Seeing friends, hugging, hi-fives. 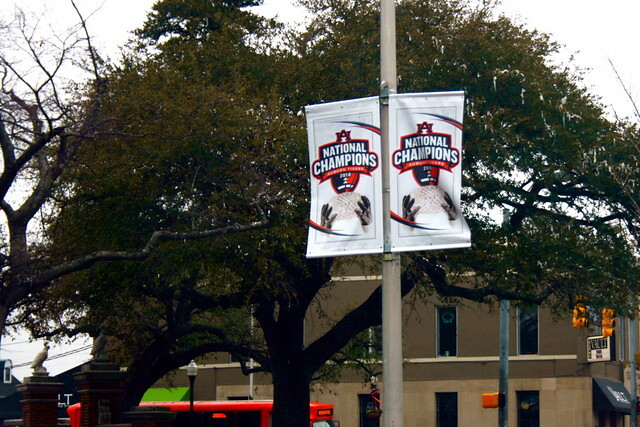 It’s a great place to be after an Auburn Victory. 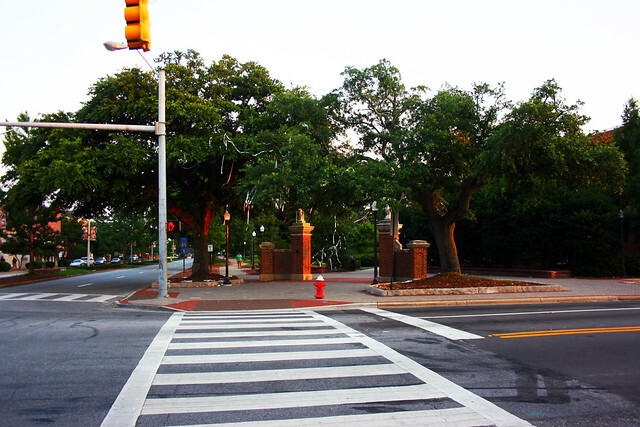 Well, the 2 beautiful oak trees that have seen over 130 years of victories and toilet paper have been vandalized. Not only vandalized, but poisoned and have only a 1-2% chance of living. 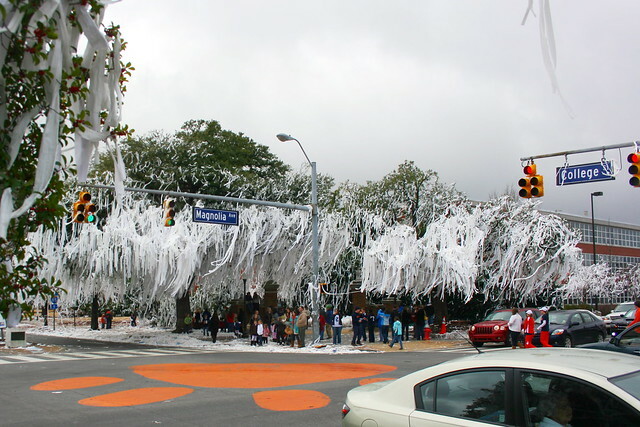 This sickens me, so badly that when I drive by Toomer’s everyday, I get tears in my eyes. 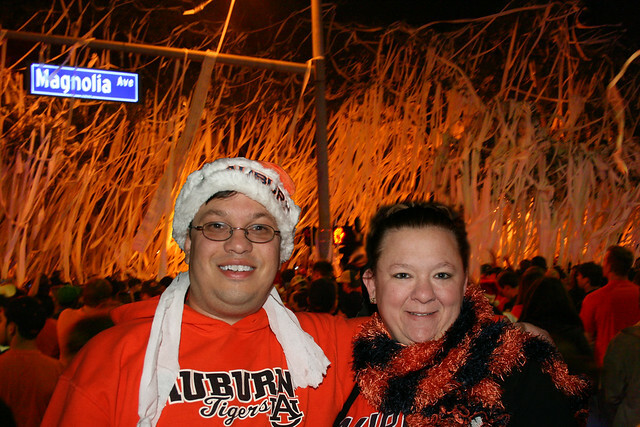 On January 27, 2011, “Al from Dadeville” called into the Paul Finebaum Radio Show and stated that he had poisoned the oaks at Toomer’s Corner. 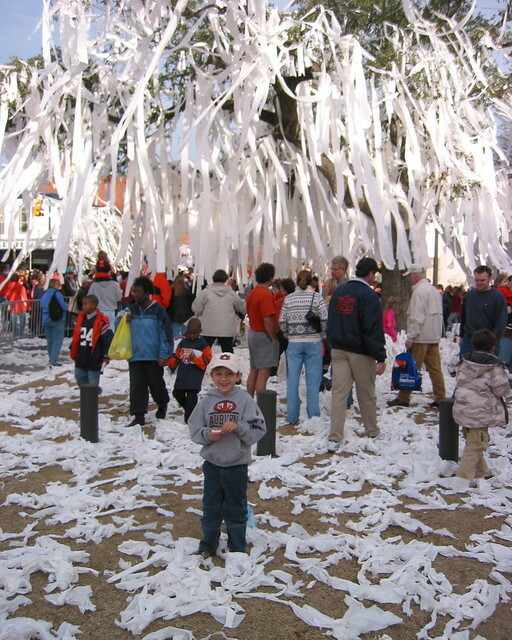 He ended the conversation with “Roll Tide” and for those of you who don’t know Auburn’s biggest rival is University of Alabama, who’s chant is “Roll Tide!” Spike 80DF, a commercial herbicide, is what Harvey Updyke (aka Al from Dadeville) used to kill the trees. 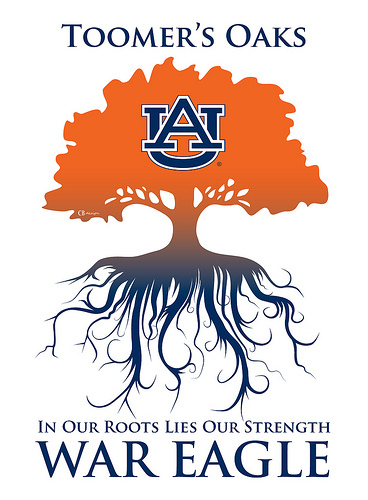 Auburn kept the situation quiet until soil tests came back positive. The story broke on February 16th. 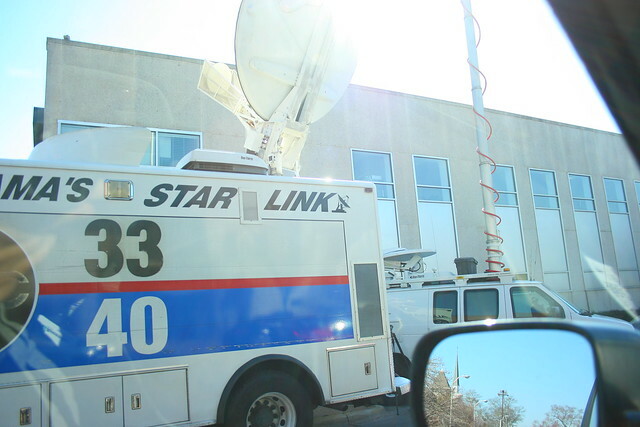 An arrest was made on February 17. This is great video that I found after I wrote all this. It sums it up nicely! Drew’s English teacher wrote a beautiful piece on facebook and it explains the grief that we’re feeling and why these trees are truly cherished. Click here for the article. Here are several pictures I’ve taken over the years…happy times. 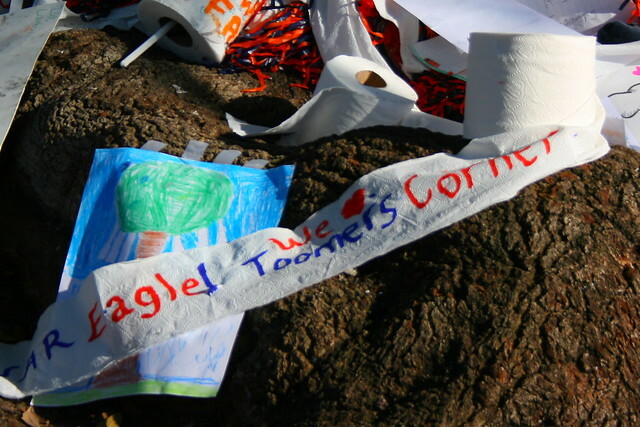 Friday I walked down to Toomer’s before going to work. I wanted to see all the memorial stuff that had been placed there. Here’s a few pics from my walk over there. 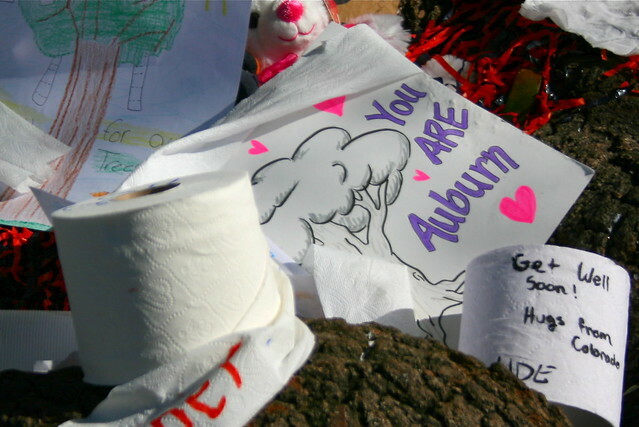 Did Auburn students celebrate Bear Bryant’s death by rolling Toomer’s Corner?